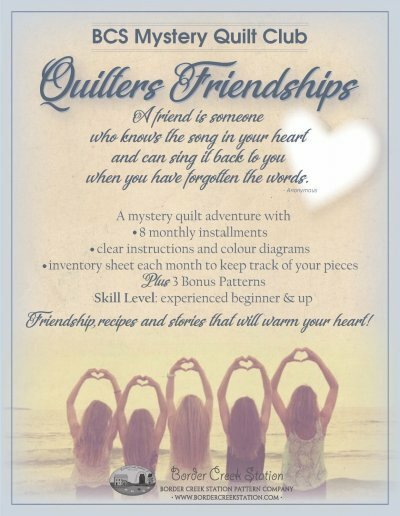 Join Amie and some quilty friends for this Mystery Quilt series! The secret is to start with fabrics you love! This class series will continue through most of 2019, and is limited to those who signed up in the Fall of 2018.